Serviced here, Non-Smoker vehicle, Excellent Condition. JUST REPRICED FROM $22,995. 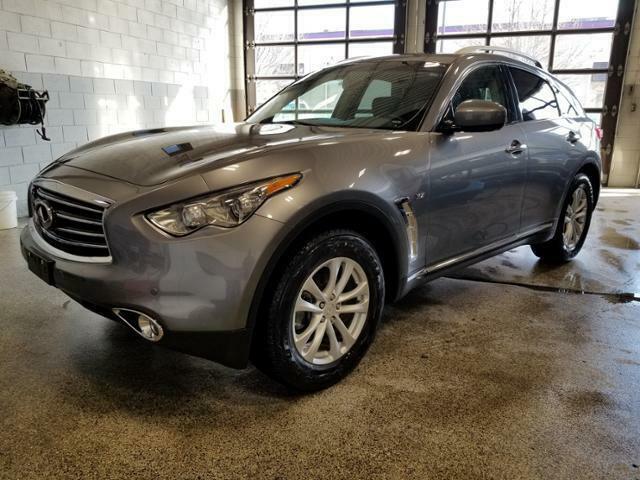 NAV, Sunroof, Heated Leather Seats, Power Liftgate, Alloy Wheels, All Wheel Drive. BUY WITH CONFIDENCE FROM SOMEONE WHO SELLS WITH CONFIDENCE. Our mission is to make your car buying or selling experience simple and hassle-free. Call us today at 414-425-4500 to schedule your test drive! Guaranteed approval financing! . Edmunds.com explains Sporty performance; luxurious interior; abundant standard features; easy-to-use electronics interface; distinctive style..